Do we accept medical aid? At Floyd Lebatie Physiotherapy we require our patients to make payments immediately after each session. We will provide you with an invoice which the patient can then submit to their respective medical aids. Please remember you are fully responsible for all fees charged by this office, regardless of your Medical Aid coverage. Any charges not paid are subject to collection and you will be responsible for all costs of collection brought by this office against you, including interest and attorney fees provided by law. It is your responsibility to ensure that your Day-to-Day funds are sufficient as payment will be deducted from this by your scheme. In the case of a PMB diagnosis, it is possible to have it deducted from your hospital plan, but there is no guarantee, and the procedure to achieve this will need to be discussed by you, with your medical aid. Which methods of payments are accepted? We accept cash, debit card, credit card and Snapscan payments. 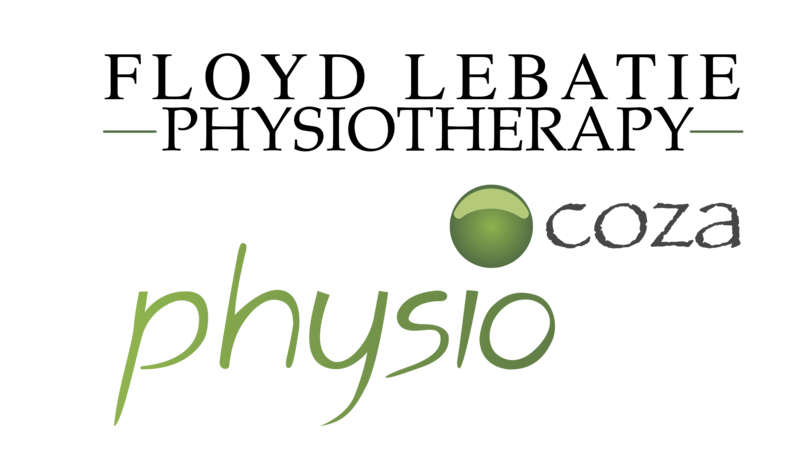 All of the practitioners at Floyd Lebatie Physiotherapy are first line practitioners therefore you do not require a referral letter to receive any services at Floyd Lebatie Physiotherapy. In general, the longer you wait to get treatment, the longer it will take to fix the injury. Newly injured tissues will be more sensitive to touch, but immediate treatment will help ensure a faster return to normal pain-free activity. Will I have to stop participating in my sport/exercise routine while I am getting treatment? Occasionally this is a necessary move to allow for the most rapid and full recovery, but in our clinic it is very rare. We pride ourselves on getting our patients back to their loved activities extremely quickly. After all, we can’t say that you’re “fixed” until you can do the things you want without pain, right? Do you only treat athletic injuries? No, although we are known for providing rapid recovery of injuries (which tends to be very popular among athletes). We have just as many patients who come to us with chronic pain and long-term issues. We manage any musculoskeletal condition from head to toe within our scopes of practice. How many treatments will I need until I am feeling 100% again? This is always a tricky question, because it varies with every patient, and it dependents on a large number of factors. Pain and dysfunction that has been present for a long time will usually, but not always, take longer to fix than more recent/acute problems. In general, it is rare that we need more than 6-8 treatments for the average patient, and quite often 2-4 treatments are all that is needed. However, it must be noted that we treat every patient as an individual hence the number of treatments are variable. As a new patient what should I bring? Please arrive 15 minutes prior to your appointment to ensure you have sufficient time to complete documentation regarding personal details, medical aid details and medical history details. This will ensure you that your healthcare practitioner is able to spend maximal time with you on a one on one basis with comprehensive information. Since your appointment is time especially reserved for you. If you cannot keep your appointment, please notify the practice 24 hours prior. This will enable us to accommodate someone who has been waiting for an appointment. If you don’t let us know 24 hours prior to the appointment you will be charged in full. What must I do if I am under the age of 18 and would like an appointment? A parent or guardian must complete a consent form for all patients under the age of 18 years of age prior to the first consultation.